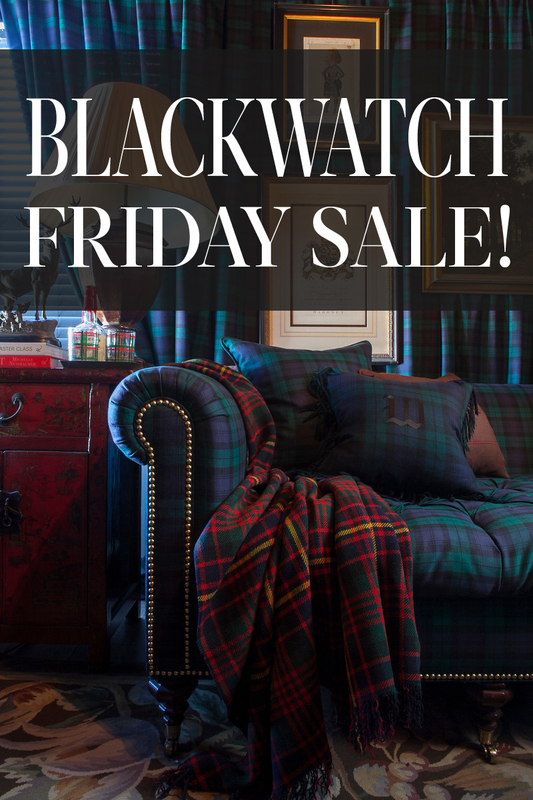 the adventures of tartanscot™: "Blackwatch Friday Sale - Shop Early . . . "